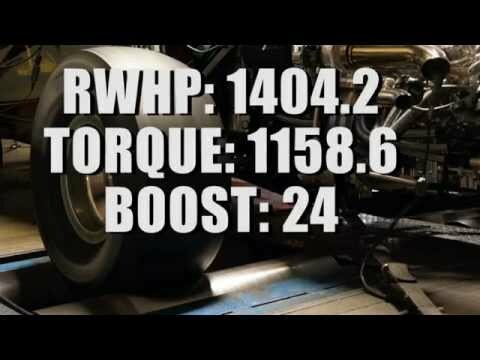 CBM Motorsports™ Twin Turbo 463 LSX, SCU on the dyno. 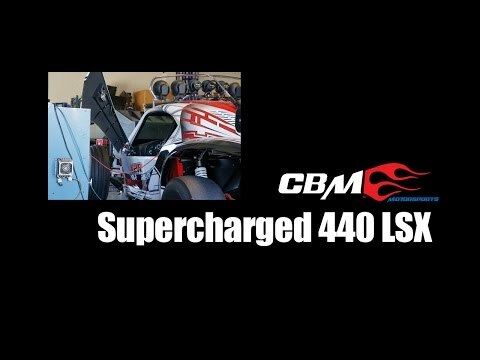 CBM Motorsports™ 463 4.5 Whipple Supercharged LSX, SCU Pro Bro. CBM Motorsports™ Twin Turbocharged 454 LSX Tatum sand car MEGA HP. 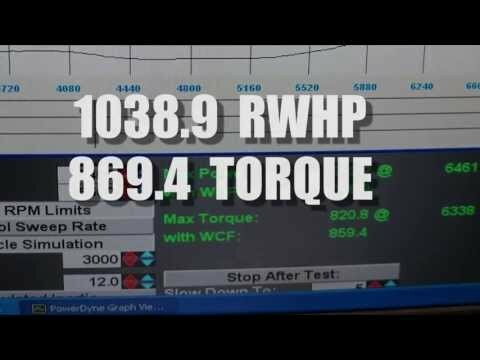 CBM Motorsports 454 4.5 Whipple Supercharged LSX on the dyno. 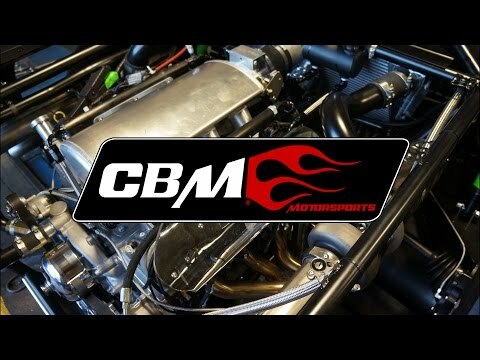 CBM Motorsports™ Twin turbocharged 454 ci Warhawk on the dyno. 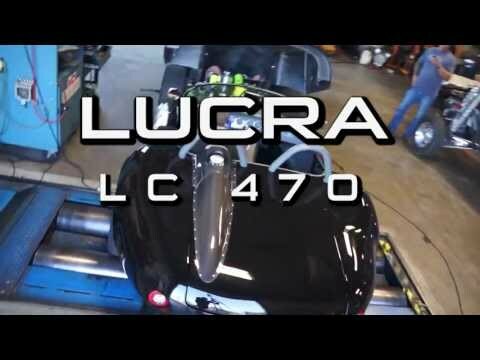 Lucra LC 470 CBM Motorsports™ 630 LS7. 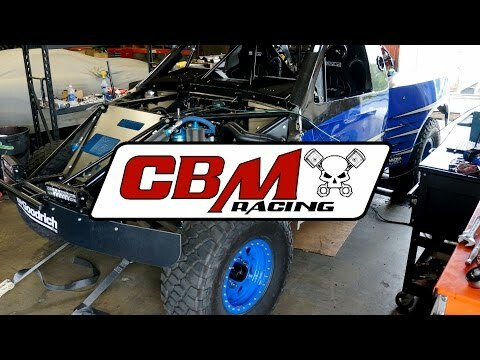 CBM Motorsports™ Twin Turbo 454 RHS TD/Funco Sand Rail debut. CBM Motorsports™ LS3 415 1970 CAMARO RS SS. 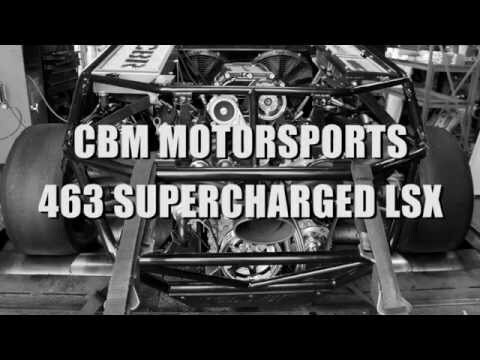 CBM Motorsports™ Supercharged 454 Buckshot X 2R. 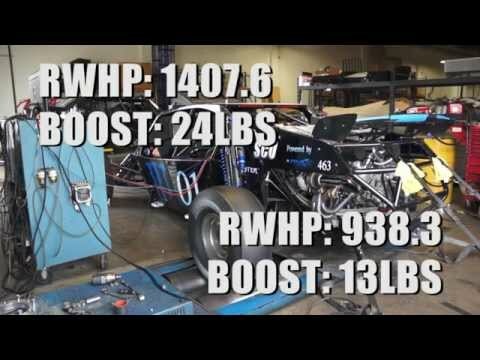 CBM Motorsports Twin Turbocharged 463 LSX 1300 +hp on dyno. CBM Motorsports™ Twin Turbocharged 454 LSX RHS Tatum Sand Truck. 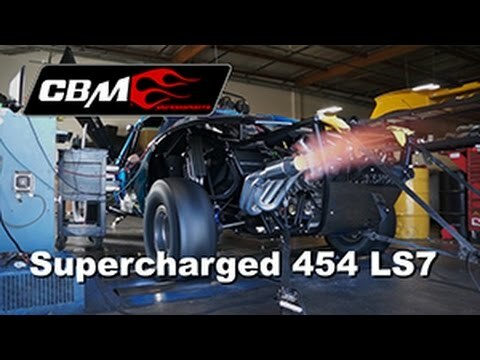 CBM Supercharged 425 LS3 Tatum Pre Runner gets tuned. 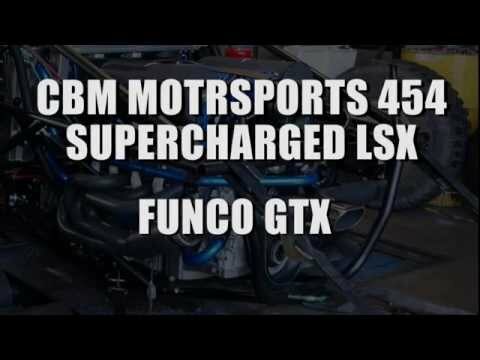 CBM Motorsports™ Twin Turbo 454 LSX SCU Pro Bro. 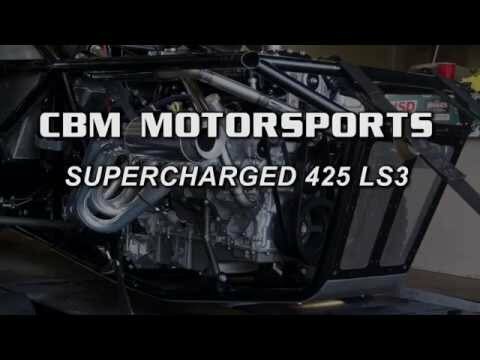 CBM Motorsports™ Whipple Supercharged 454 LSX Buckshot X2R. 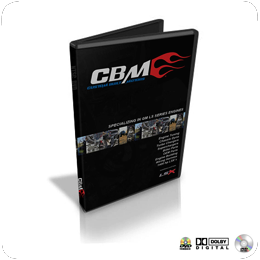 CBM Motorsports™ GM LS3 Brenthel Spec TT 6100. 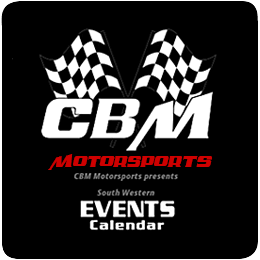 CBM Motorsports™ 2015 South Western Events Calendar offers a accurate guide to racing events from SCORE, BITD, Lucas Oil Racing Series to the NHRA, PSCA, NMCA West and Championship Drift series that are to be held in Arizona, Nevada and California. Dates for car shows and special motorsports events are included.